TRULY amazing mountain views! 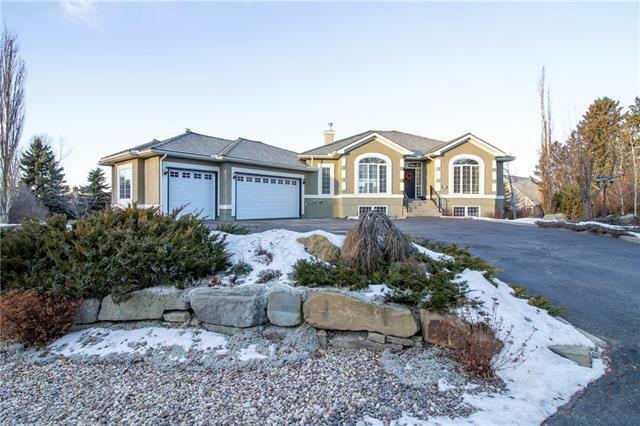 This stunning bungalow features close to 4000sqft of well-appointed living space in a beautiful and secluded country-like setting within the city on a huge half-acre lot in the gated community of The Slopes. With views from every room, the bright and open main level has home office, dining area, gorgeous living room with 11 ceilings and new custom fireplace, and luxurious master bedroom with ensuite and dual walk-in closets. Spacious kitchen includes new Wolf range, nook, and great counter and storage space. Walkout basement has heated floors, 3 additional bedrooms, cozy media area with fireplace, games area and flex room. The private and extensively landscaped yard has 100s of trees and shrubs, pond and waterfall, and fire pit areaso many ways to enjoy special time with friends and family. 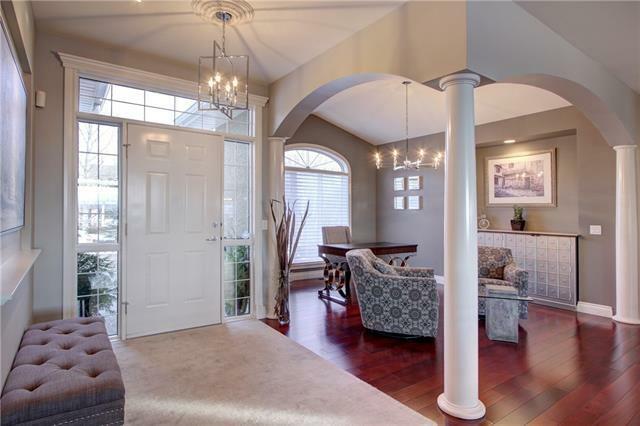 Triple heated garage, central A/C, irrigation system, new lighting and paint...too many features to mention. 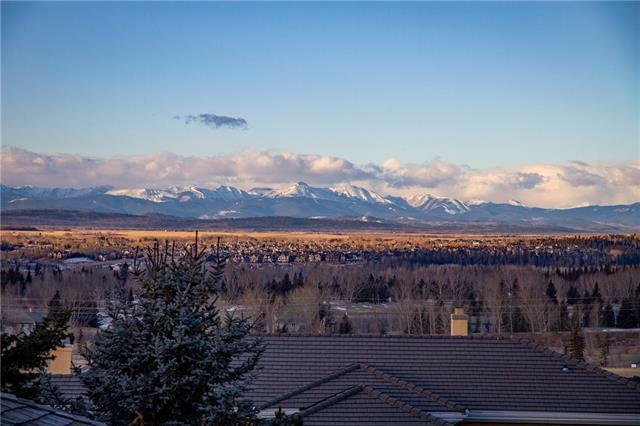 Close to the Shoppes of Aspen Landing, schools, and all amenities.